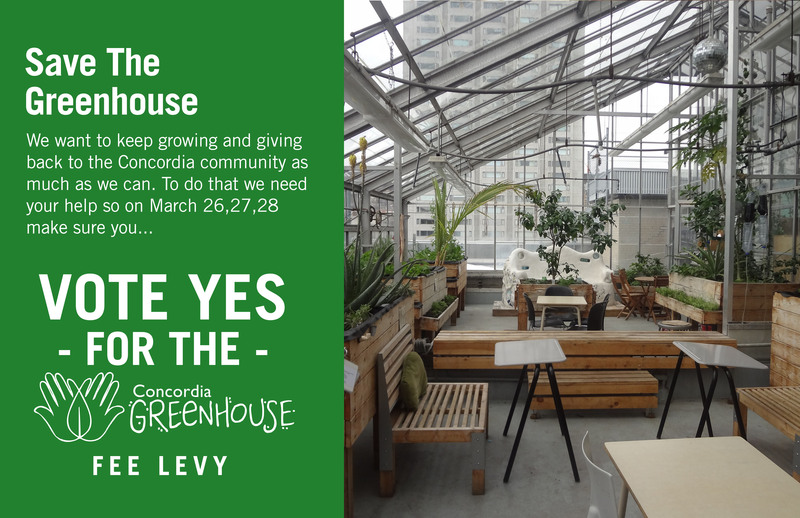 Some of you may know this already and some of you may not… the greenhouse is going for a fee levy in the elections on March 26, 27 & 28th and we could really use your help! Since the the Greenhouse project began, it has been running on the sweat and dreams of passionate people, and on their drive to find the resources to make these wonderful things happen. However, the greenhouse needs help in order to finally obtain a secured, annual budget, since we have reached a stand-still with one time start-up grants and bursaries. 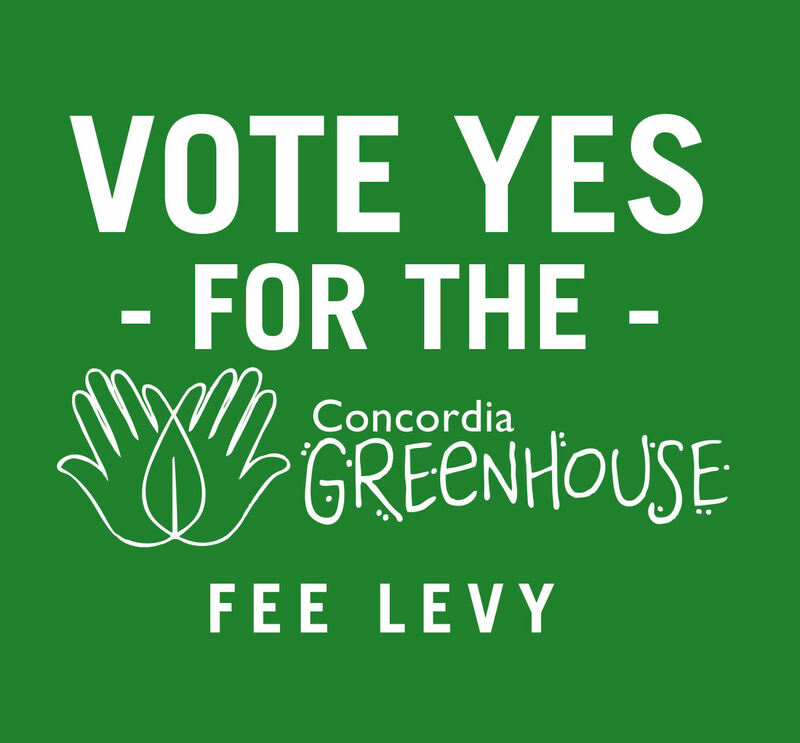 Which means, without this fee levy, we can no longer continue to keep the greenhouse operating the way we have all come to know and love. To be perfectly clear, there is a possibility that the greenhouse will close without it. SO COME AND SHOW YOUR SUPPORT March 26, 27th and 28th between 10am – 8pm at locations all over campus! We`ll know on Friday if we were successful so stay tuned to our FACEBOOK! Previous PostWhat people have to say about the GREENHOUSE:Next PostWE DID IT! !